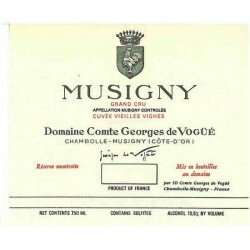 Domaine Comte Georges de Vogue is located on the commune of Chambolle-Musigny in Côte d'Or. Its vineyard extends over 12 hectares and covers 70% of the total area of French AOC Musigny. 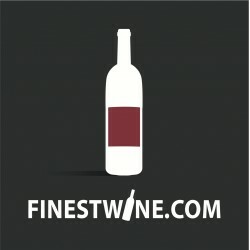 After producing some extraordinary vintages (59, 69, 72), the area experienced some difficulties and was not able to maintain consistency in the quality of its wines. 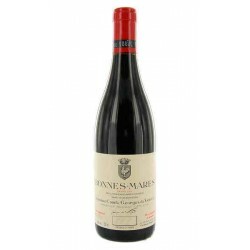 However, 1988 marked a return to excellent wines. The recent successes of the estate have enabled it to regain its place among the finest wines of Chambolles-Musigny. Comte de Vogüé There are 33 products.